He purchased some from Amazon.com . Once he told me about them, I looked them up and did the same thing. I expected the cost to be ridiculously expensive. It wasn't. 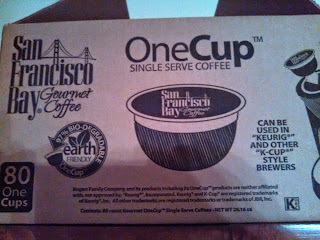 In fact, oddly enough, the cost per cup for an 80-count box is less (much less) than what I was paying at my local grocery store for the cups that don't biodegrade. The flavor is the same, so the fact that this is less expensive makes this a no-brainer for me. I am going to buy and drink these. The only problem we have with them is that the grounds get in the Keurig machine, which pollutes any non-coffee beverages (we do tea, hot cocoa, etc. with the kids a lot). 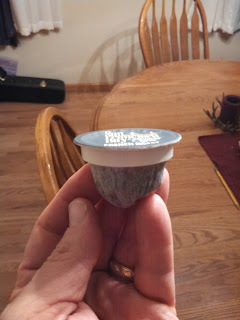 We had to religiously clean it, but it still gets residue each use, unlike the contained k-cups which avoid this problem. We ended up getting a small single-serve k-cup maker along with our family sized original one. Now the kids make their stuff in the small unit, while we still make coffee in the bigger unit, and thus avoiding the need to scrub it out each use. Interesting. I'm not getting loose grounds using these. I do use my Keurig machine mostly for coffee, so I'm not sure I would notice a residue. I am pretty sure that I would notice grounds, though. Seriously? You didn't even think about it? Who are you? Apparently blogger likes to justify comments. 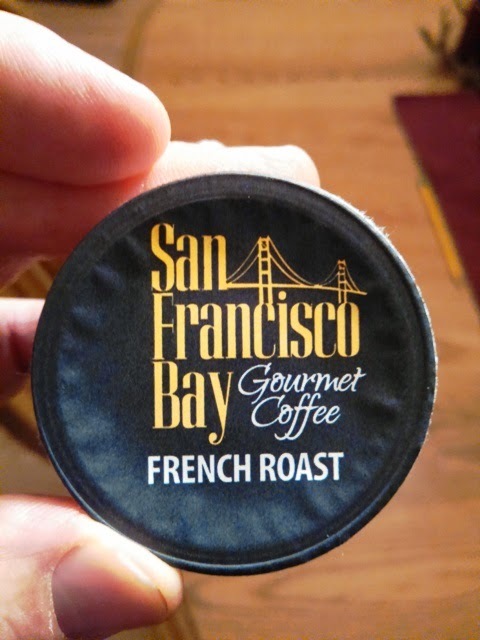 I actually have a couple re-usable k-cups. 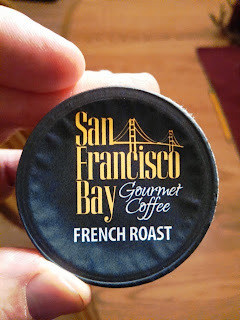 Quite frankly, the coffee they produce is not as good. It tastes watery and does have an issue with coffee grounds.